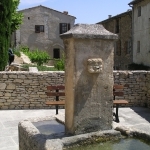 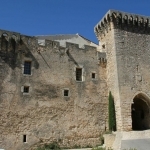 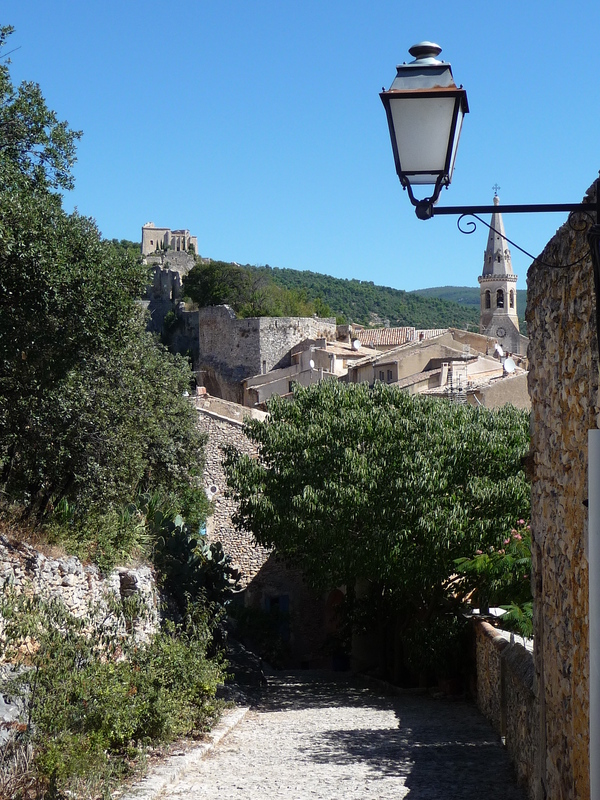 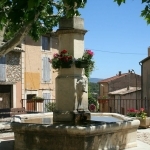 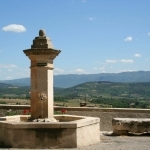 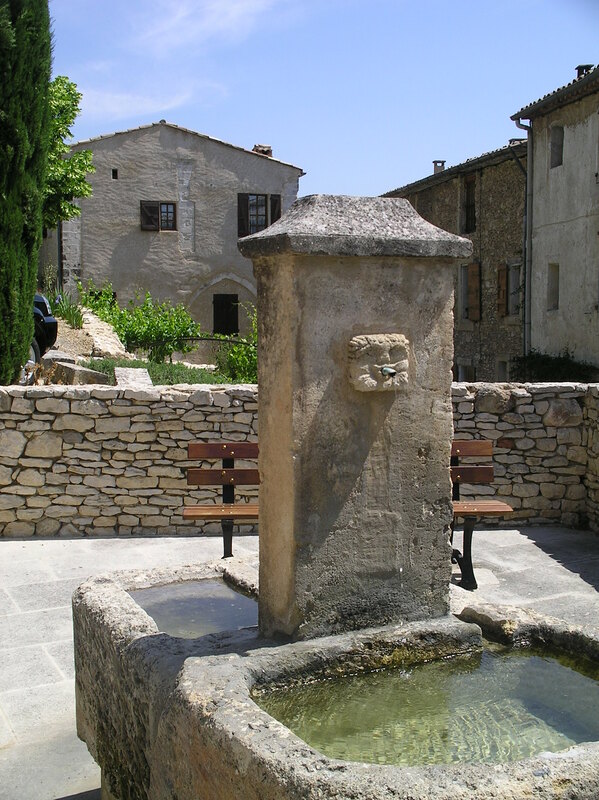 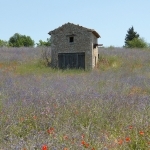 The unspoilt village of St Saturnin Lès Apt is a true Provencal village, retaining much character, dominated by a medieval ruined castle with its ramparts and towers (which can be seen from all our properties) and the 17th Century Windmill. 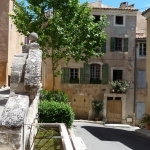 Narrow streets, old stone houses with their original doors, water fountains and a central square, which is shaded by plane trees, all create a peaceful ambience. 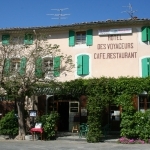 Less than 10 minutes walk from our properties there are three bars, two hotels and five restaurants providing casual and more formal dining. 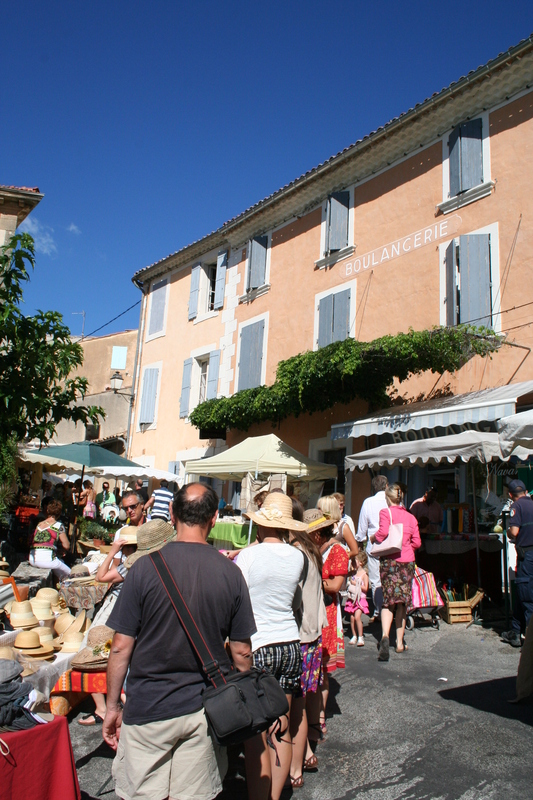 A butchers, two boulangeries and a ‘Spar’ supermarket, gift shop, epicerie, chemist, post office, cash machine and newsagents. 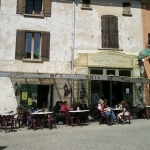 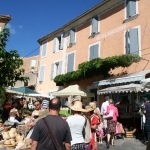 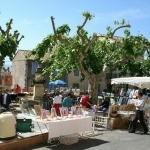 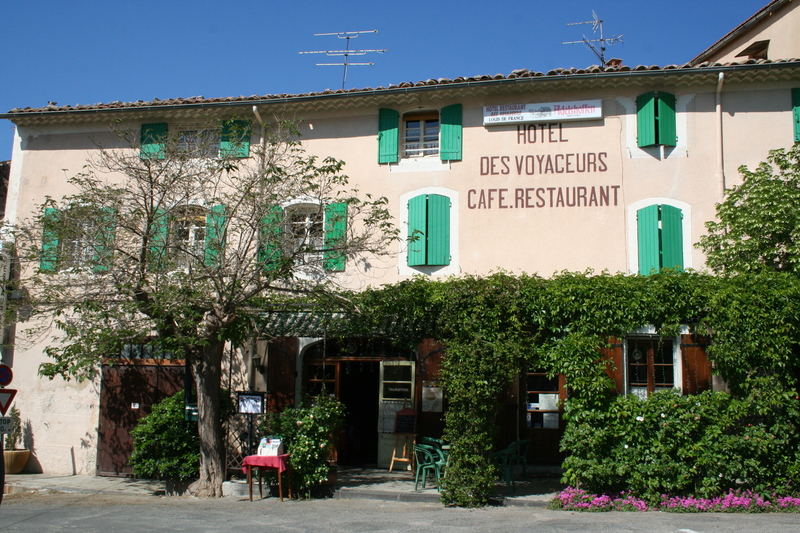 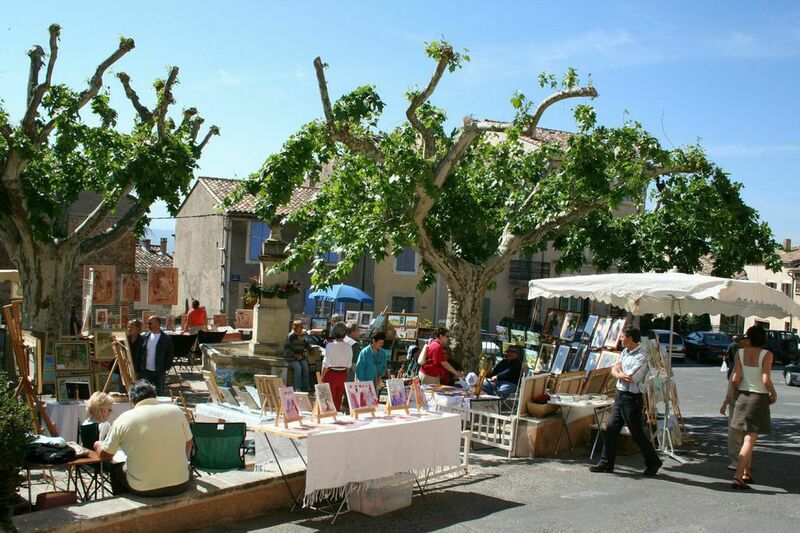 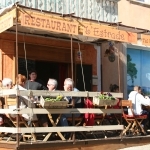 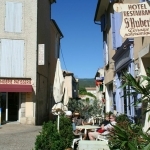 The village has a market on Tuesday, where you can buy fresh local produce as well as Provencal gifts, wine and clothing. 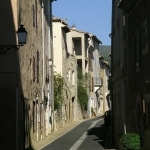 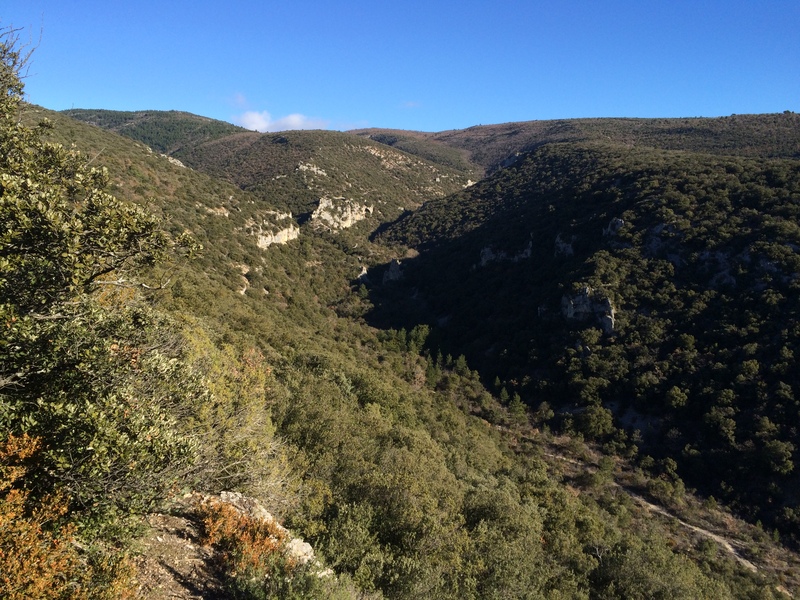 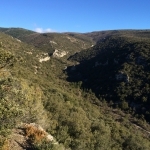 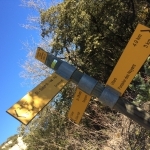 The area, has been noted for its Olive Oil and the local Moulin, which has a small gift shop, is just outside the village as you approach from Apt. 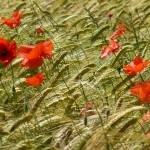 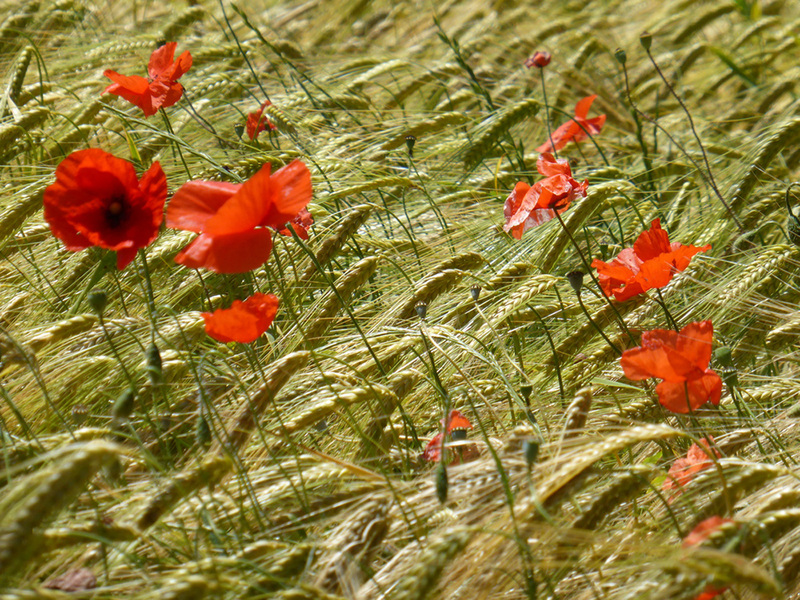 The poppies are beautiful in late April & May. 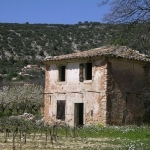 See if you can find this cabanon whilst out walking. 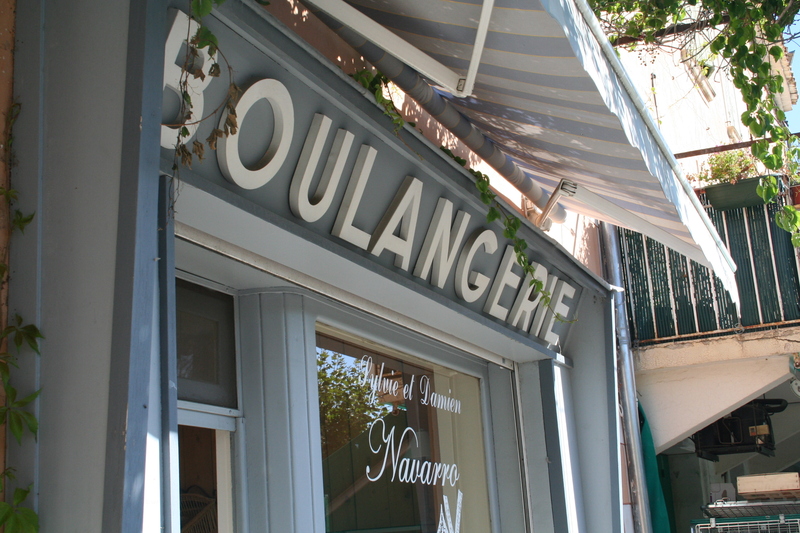 One of two Boulangeries where you will be spoilt for choice! 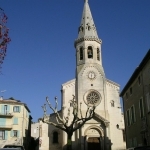 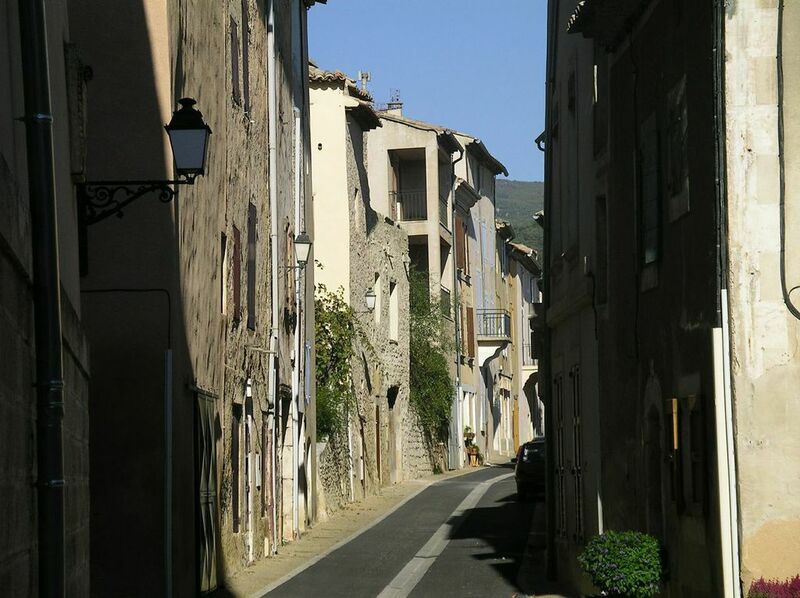 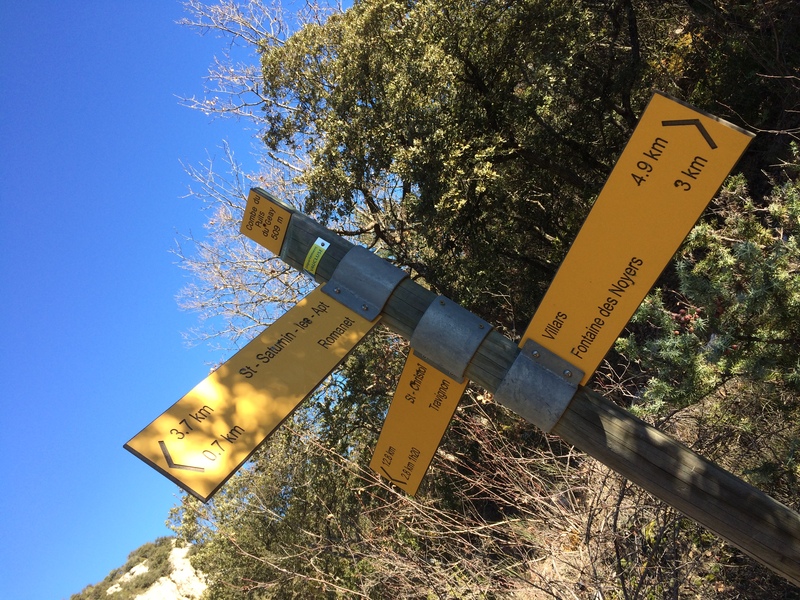 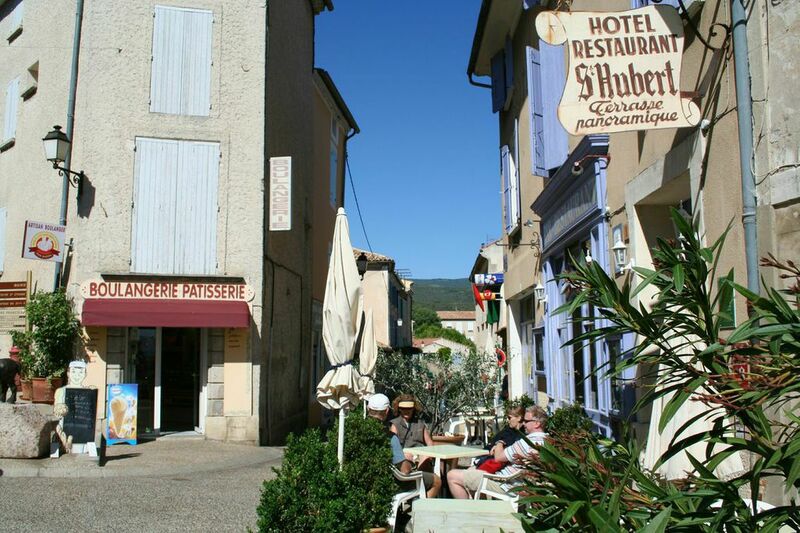 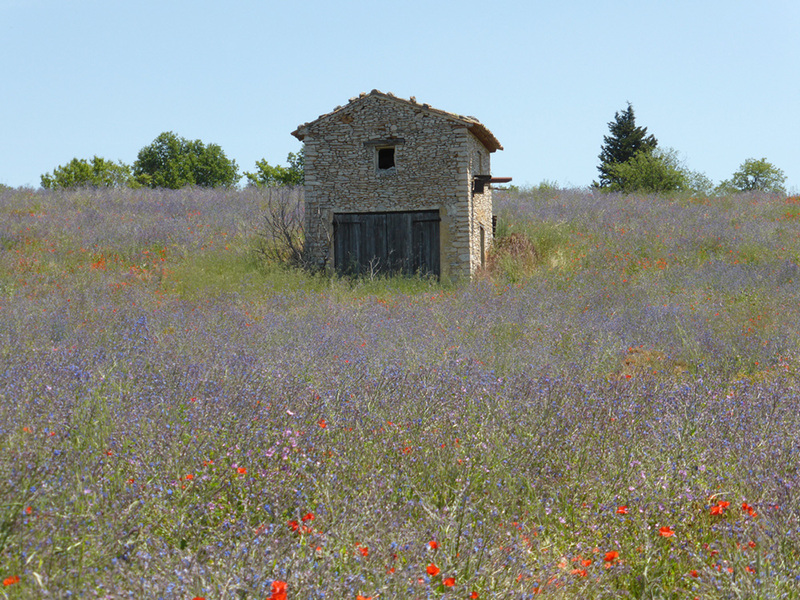 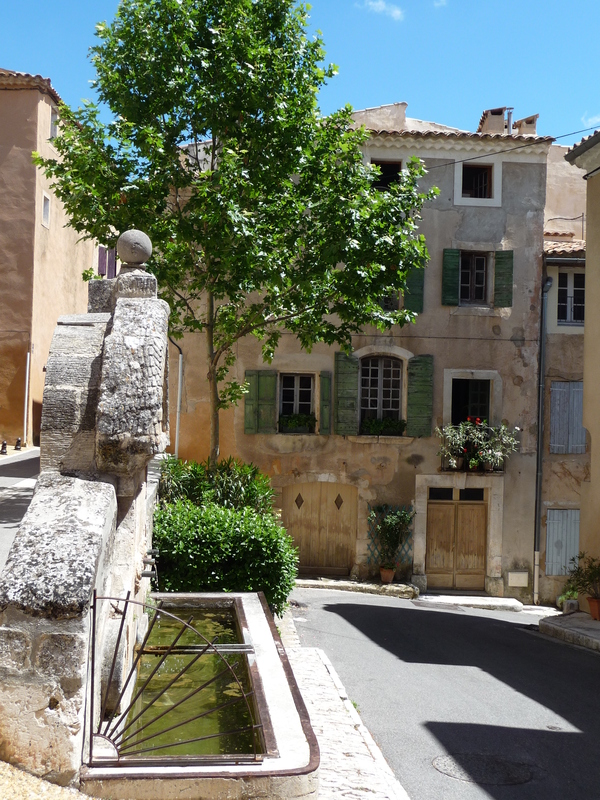 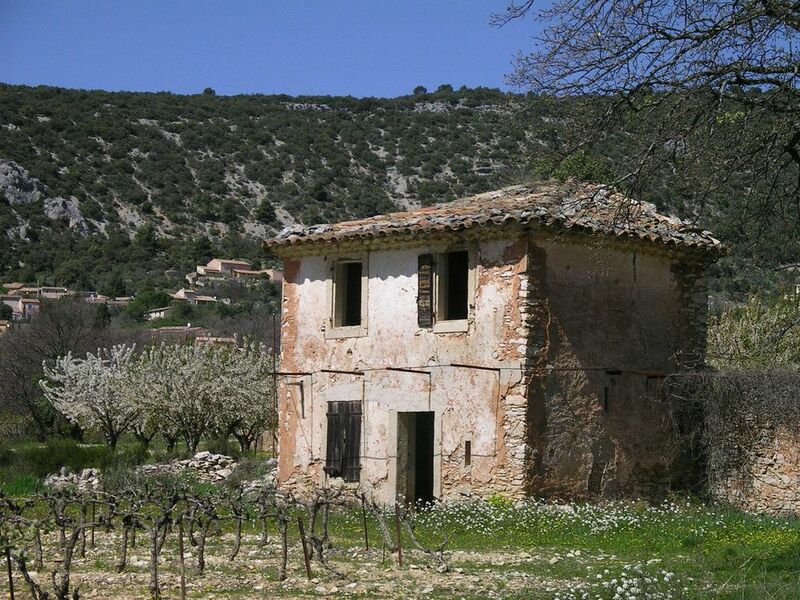 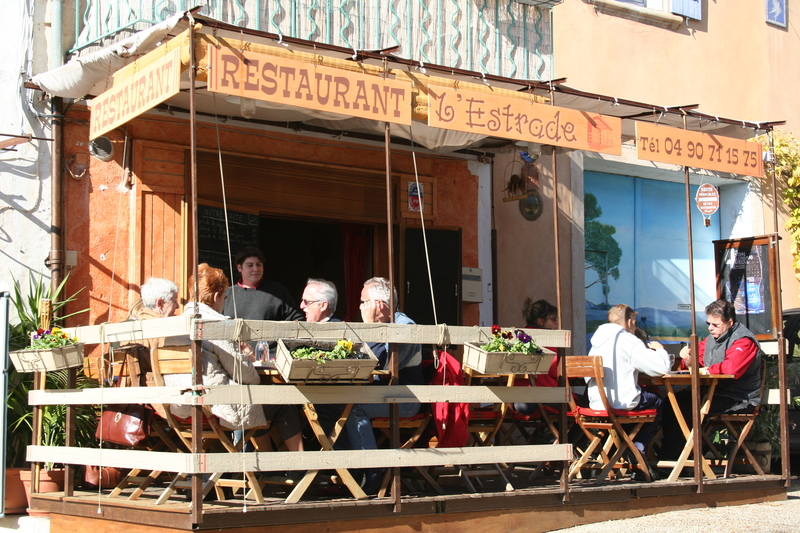 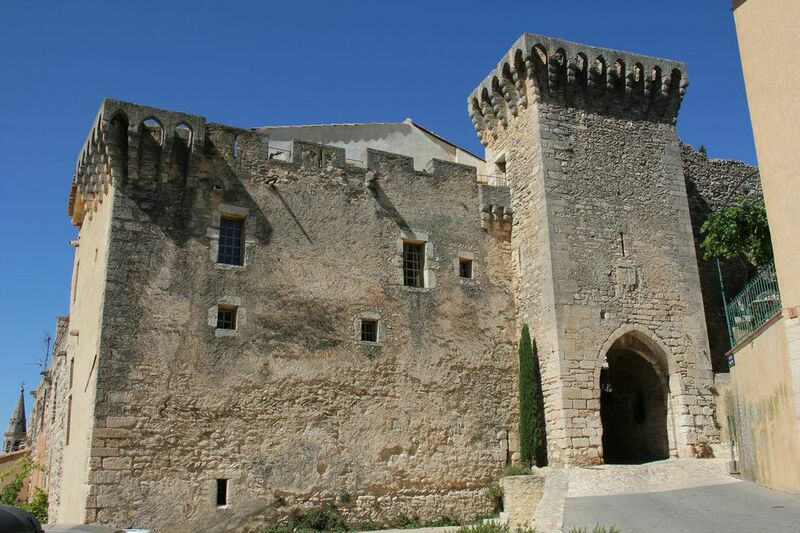 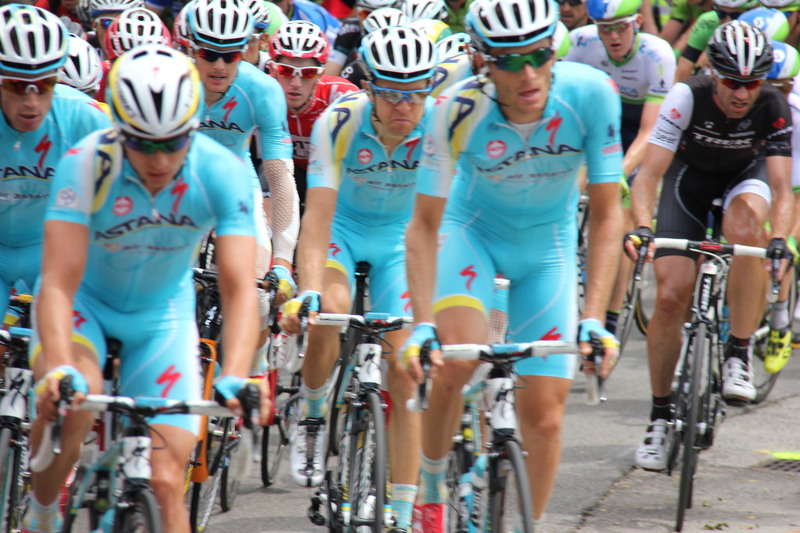 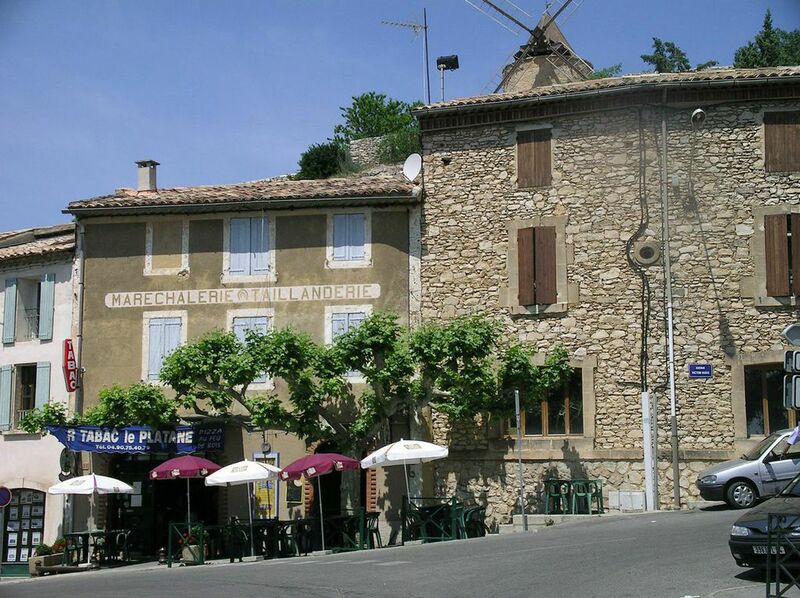 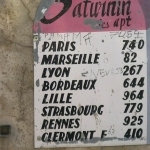 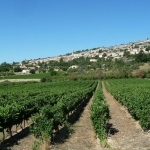 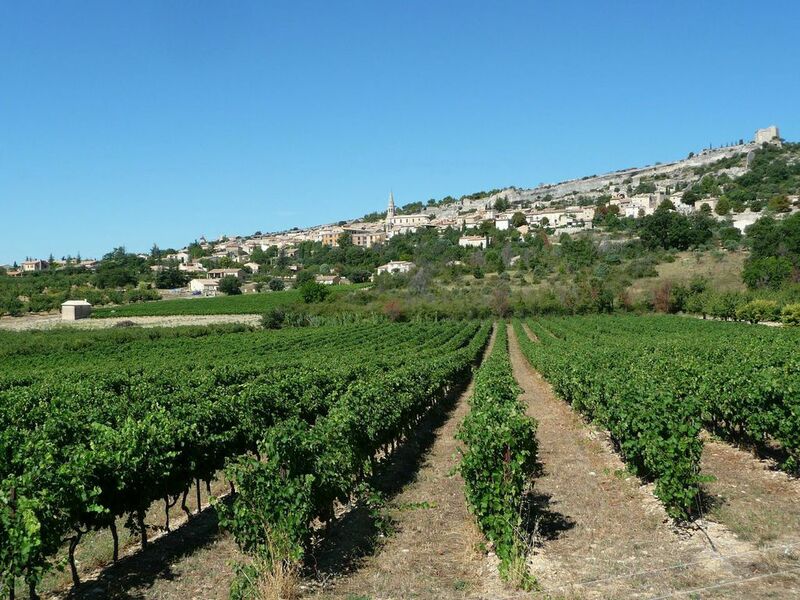 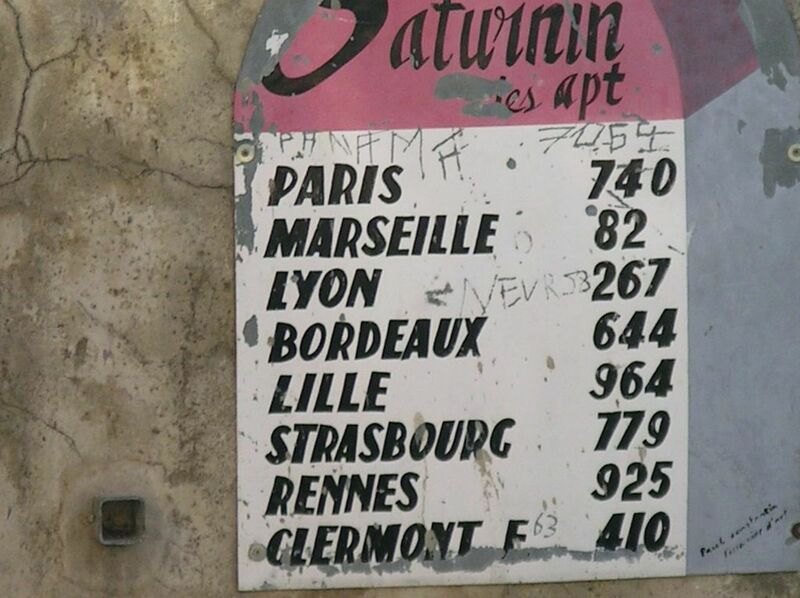 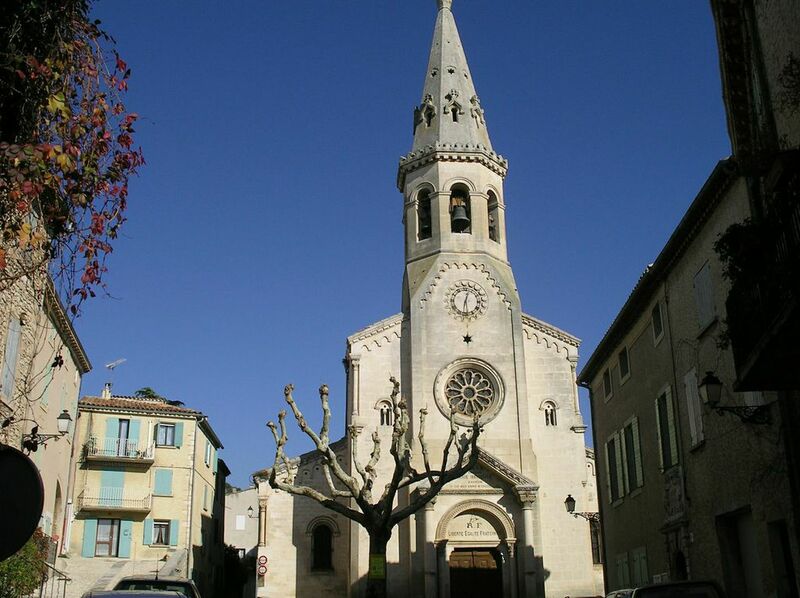 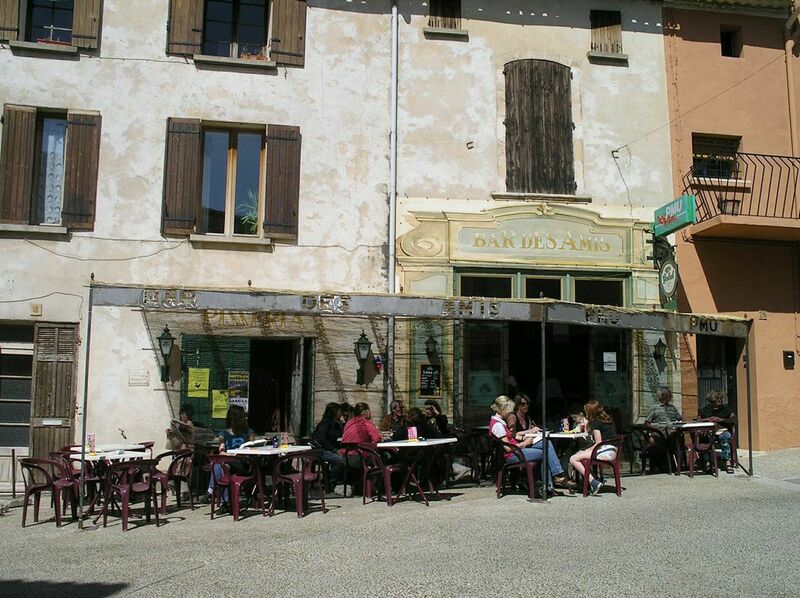 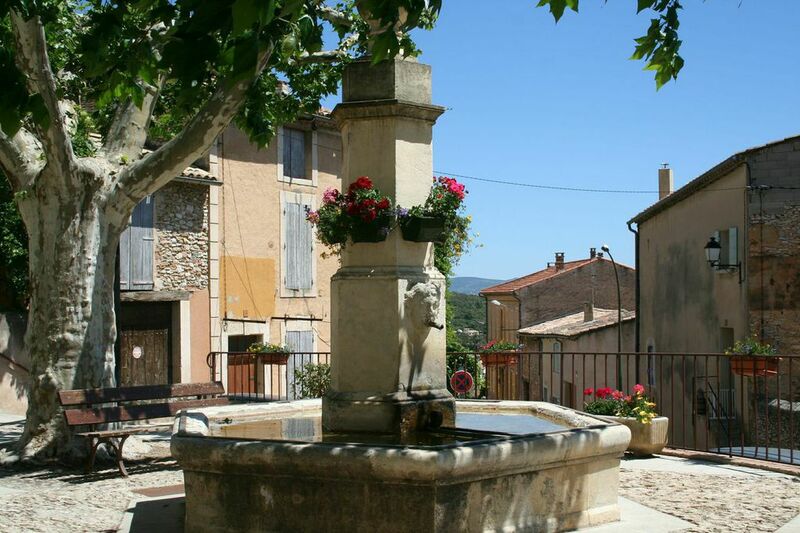 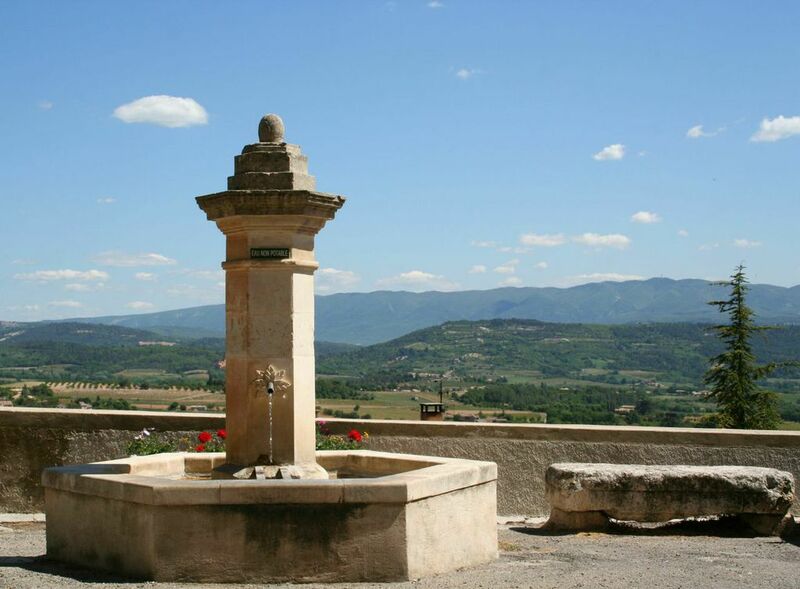 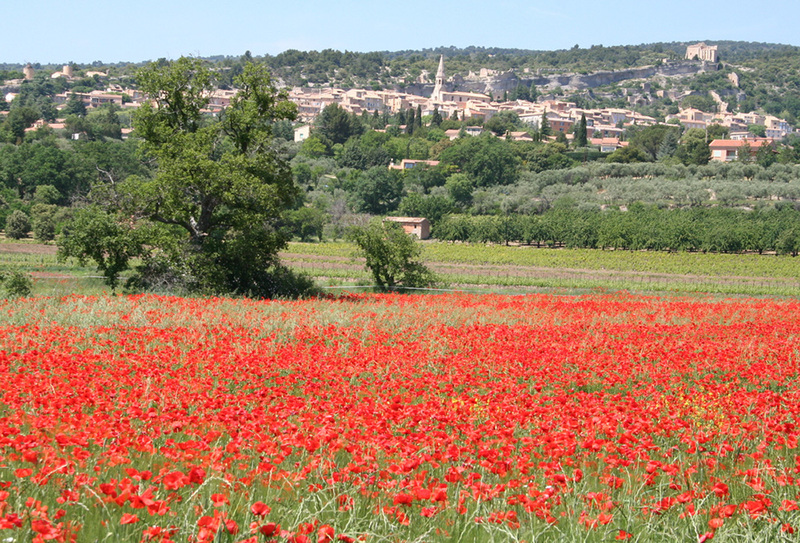 The Tour de France passed through Saint Saturnin Les Apt in 2014 – this is serious cycling territory!